This year’s event will be held from 1:00 to 4:00 p.m. on Sunday, September 16, 2018 at the breathtaking Owera Vineyards in Cazenovia. Tickets are $50 per person. Wine, Hard Cider and Beer Tastings from local cideries and breweries. All proceeds benefit the VNA Foundation of CNY. Guests are encouraged to dress comfortably for this casual and relaxing gathering at the 57-acre farm winery nestled in the rolling hills overlooking Cazenovia Lake. The afternoon will feature a silent auction and raffle items, hors d’oeuvres and refreshments catered by Owera’s Brick Oven Café, and wine, hard cider and beer tastings from local cideries and breweries. 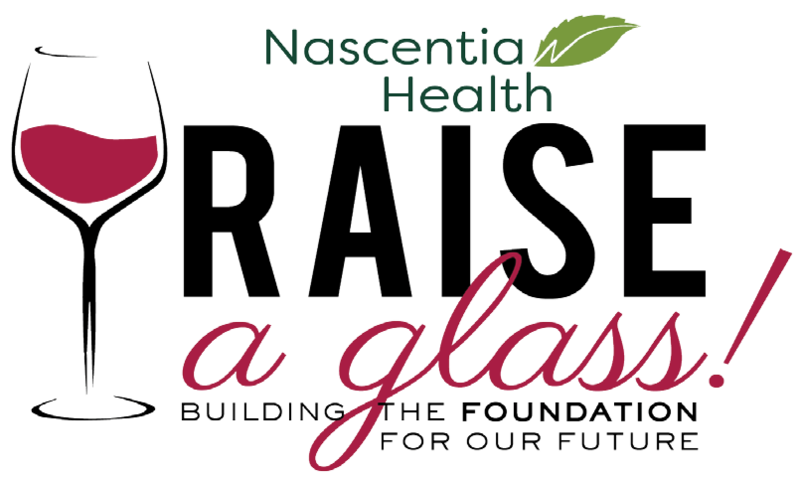 For more information, call 315.477.9582 or visit www.nascentiahealth.org.